We are a husband and wife team, so due to a family emergency we've had to close reservations for Knockerball & Archery Tag until April 29th. We are working on a temporary staffing solution to open a few days during school vacation. If you would like to be on our call back list for these date openings, please call 603-662-0326 and leave your name, number and group size. We are sorry for any inconvenience this may cause and are working hard to create a solution to accommodate our customers. Thank you for understanding. Our indoor facility, located in Conway Marketplace, features a 30 yard, 5,000 sq. ft. artificial turf playing field: the only one in the North Conway area! There are endless possibilities with this space, so we're always looking for new and creative ways to use it and provide our customers with a variety of activities. We offer KnockerBall, which is a plastic "bubble" you wear to play various full contact games in, including soccer. We also have Archery Tag which is a fun mixture of paintball, archery, and tag. You hide behind inflatable bunkers and try to stay in the game! Multiple games to choose from including secret service, revolutionary war, capture the flag and more! We also use our field to host toddler play groups and after school groups, fitness classes and seasonal private practices for soccer and field hockey, as well as various leagues including flag football and Archery Tag. For pricing information regarding any of our weekly events, please go to the event page found under the "Other Sports & Fitness" tab. 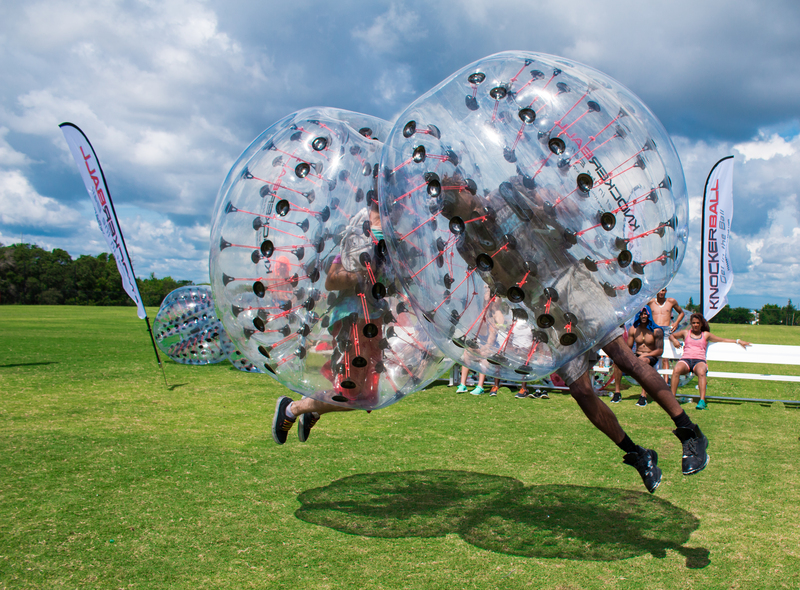 Each person has their own "bubble" that you wear like a backpack as we play all kinds of games, including our most popular "Knocker Soccer" (full contact soccer), musical chairs, sharks and minnows, and more! Exciting mix of paintball, backyard tag, and archery! Chase your friends around, ducking behind barriers trying to stay alive! We utilize the full length of our playing surface (30 yards) and inflatable "bunkers" to create a course of obstacles and mayhem for our Archers! All Gear included and fun for almost all ages. The best party/event you'll ever have! We take care of it all and have some great packages for small-large parties. Utilize our facility and you get your own private field, dedicated KB staff member, access to our party room, and full control over what games you play! We're the only turf facility in the Mount Washington Valley, and we're taking full advantage! 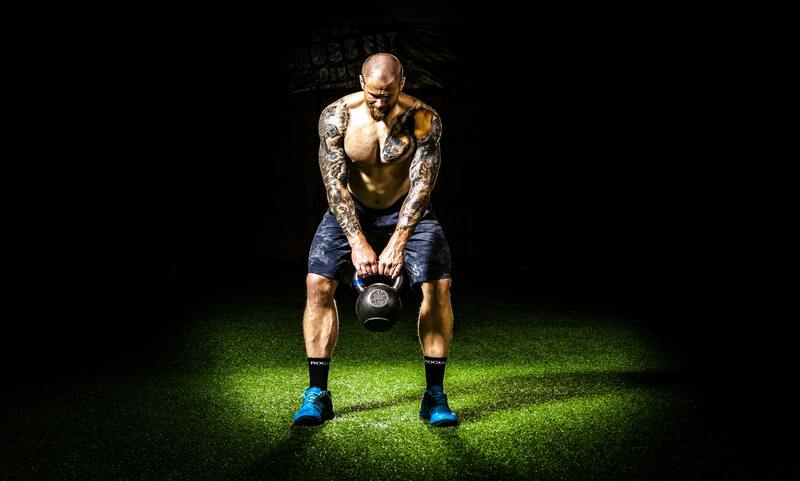 We're big on sports & fitness and bringing them to our facility! 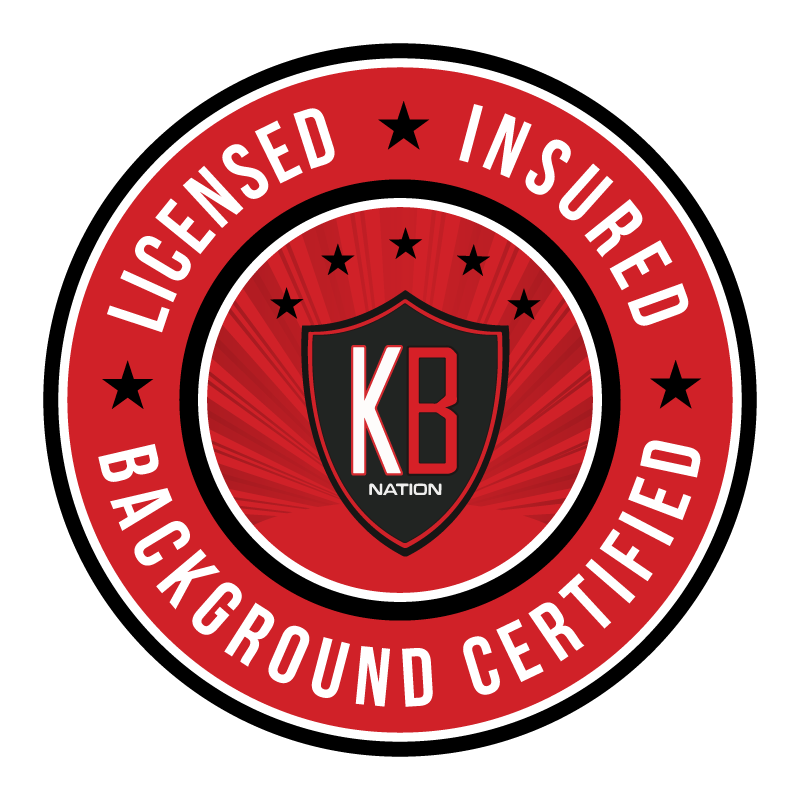 To ensure our customers are safe and having fun while playing Knockerball and Archery Tag, we obtained official certification from Knockerball USA verifying insurance, background checks and completed safety training.